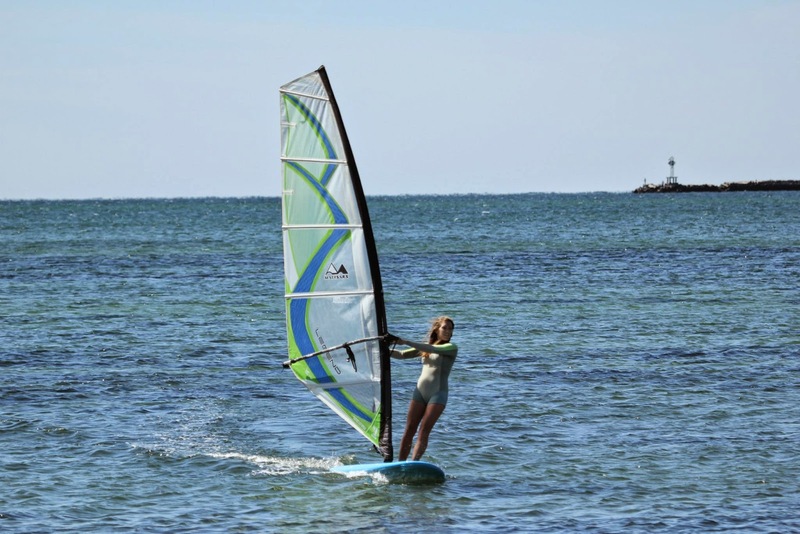 According to The Windsurf Loop blog, Michigan's own Pam Levy did the Mitt proud at the ECWF - Cape Cod, by taking second place in the Women's Freestyle division. Pam's become an ABK devotee (not Pam's words) and I guess it's paid-off. Congrat's Pam!